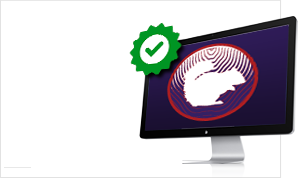 For the very best poker chips, Squirrel Poker only sells the highest quality poker chips from the best manufacturers across the world. 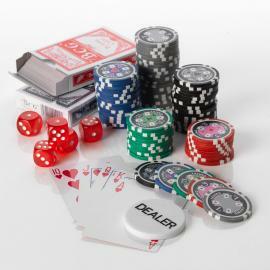 All the poker chips used in casinos are made from a special clay composite and hold an official weight of 10.5 grammes. 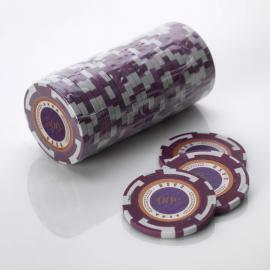 Due to the cost of creating clay poker chips with their integrated security measures, the cost can be around £1.50 per chip and is therefore prohibitive to most non-casino players. 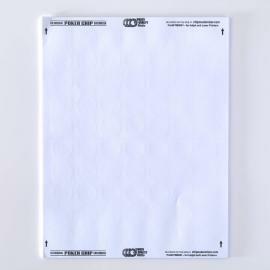 (Though should you want a set we’ll be more than happy to oblige). 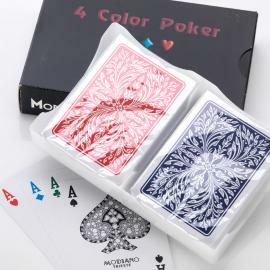 The best alternative material is called ABS – a resin composite that mimics the look and feel of clay and has the same corresponding chip weight, but at a considerably lower cost – meaning you can enjoy the same feel of casino poker chip sets without having to break the bank to do it. 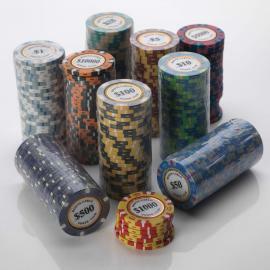 Most chips for poker are either a two colour design, or three colour for the higher end poker chips and will be either ‘Non Value’ or ‘Stickered’. 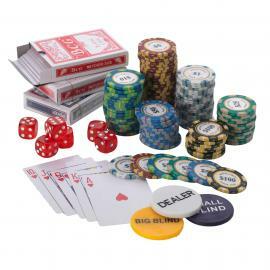 Non Value poker chip sets allow you to set your own value and are ideal for beginners or pubs and clubs where you can make sure that there are enough chips for the players you have. 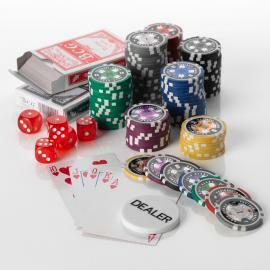 Whatever you’re playing – get the best poker chip sets from Squirrel Poker, with each set complete with its own high quality and durable poker chip case. 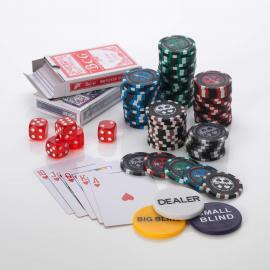 You can even buy one of our poker chip sample sets so you can check out the look and feel of one of our branded poker chip sets before you make your final choice. 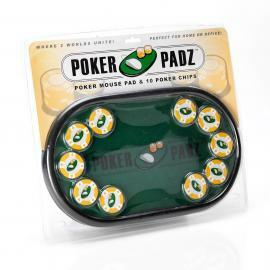 We even have poker chip sets that allow you to personalise your very own poker chips with a design of your own choice. 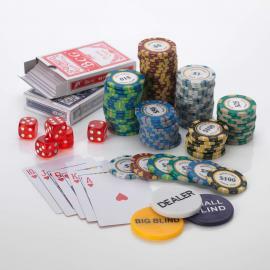 All the software, labels and of course high grade poker chips are included – so make a real statement at your next poker night with your own set of personalised poker chips. 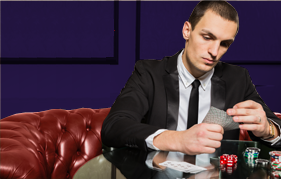 As a keen poker player you might like to use your own chips when you sit down at the table with your usual playing partners. In the past you might have bought custom Poker Chips that turned out to be normal chips with stickers stuck on either side. 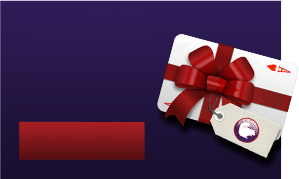 You might be interested in buying more chips in the future but this time you want better quality items for your poker games. 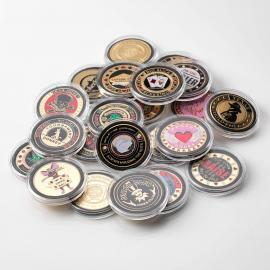 The only way to really impress all your buddies is to invest in a set of fully customised Poker Chips that have been treated to stunning artwork. Instead of using those common playing chips that are actually standard chips with stickers stuck on them, you could really add some wow factor to your game. 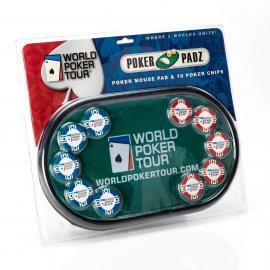 There are suppliers in the UK that can work with any artwork that you give them and they’ll make sure this artwork covers both sides of the poker accessories. Just like the top casinos you could have your very own unique chips and the designs on the side will stay there forever unless the chip gets destroyed. You could turn up at your next poker game with a swanky new set of Poker Chips and your regular playing pals will be very impressed. What’s more, those stylish and attractive sets of chips could be you plenty of luck on the future.